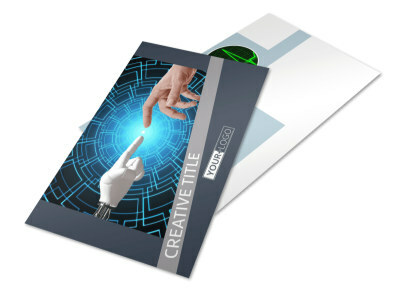 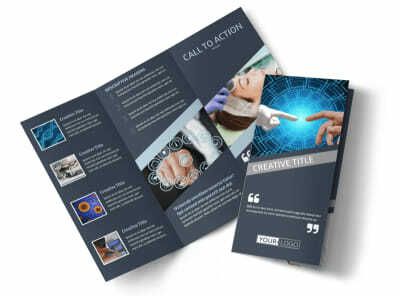 Customize our Medical Device Technology Flyer Template and more! 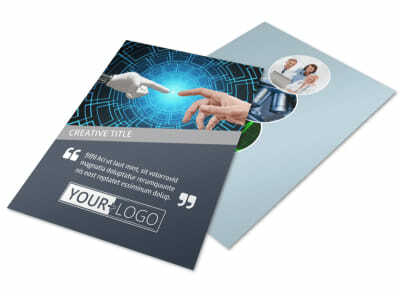 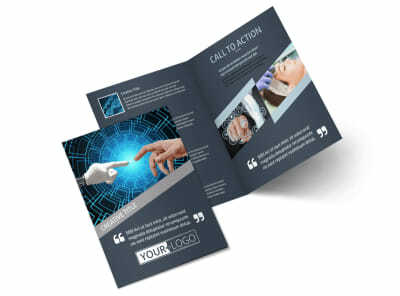 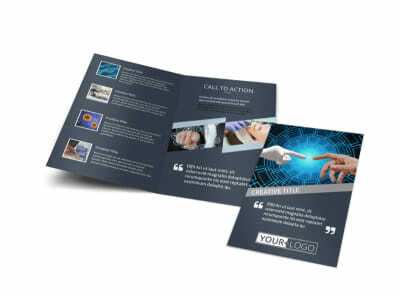 Blast the medical community with details of the latest products that your company has to offer with medical device technology flyers. 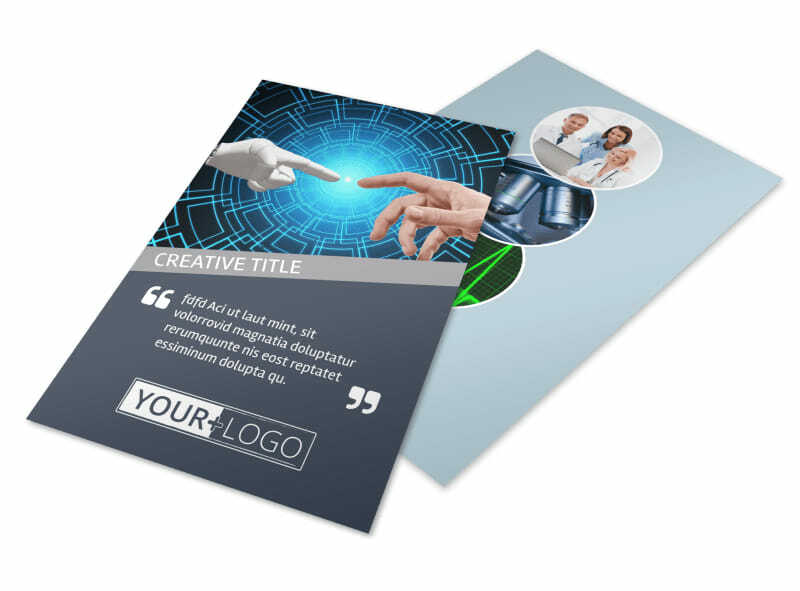 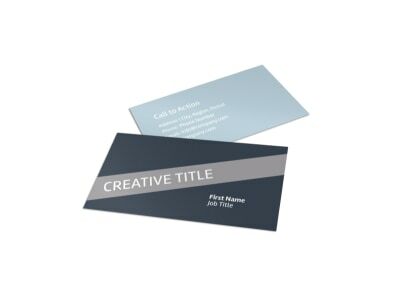 Making your own flyers is simple, fast and fun. 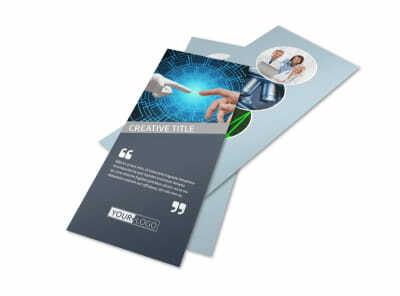 Just choose a logo, upload photos of your company’s gadgets and gizmos, and then insert text detailing why each is a must for the modern medical professional. 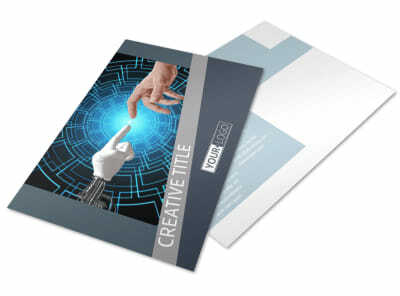 Get busy on your design; no design experience is needed.